“White Winter Hymnal”, the Fleet Foxes track used recently in Tick, a WWF Australia advertising campaign, was presented in a stop motion animated music video in 2008. White Winter Hymnal, released by Sub Pop, opens in the dark. A bearded man winds a wheel to turn back the effects of the winter, bringing in the sunshine and spring flowers. 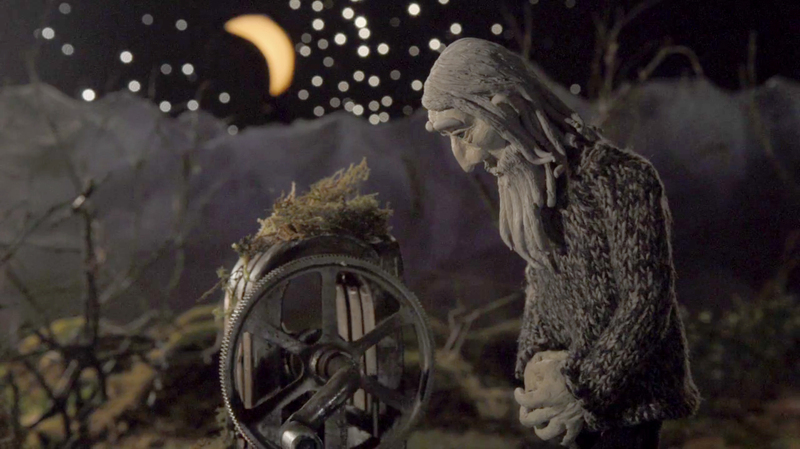 White Winter Hymnal was directed, animated, photographed and edited by Sean Pecknold via Grandchildren with animators Christopher Rodgers, Britta Johnson, Paul Maupoux. Miniature sets were designed by Sean Pecknold, Thomas Troisch, and Britta Johnson. Costumes were designed by Joy Andrews. Puppets were manipulated by Christopher Rodgers, Britta Johnson, Sean Pecknold and Mollie Fabric. Other staff included consultants Noel Paul and Greg Pecknold, assistants Brendan Nunn and Lanna Apisukh. Fleet Foxes is a Seattle band whose members are Robin Pecknold, Skye Skjelset, Casey Wescott, Christian Wargo and Josh Tillman.